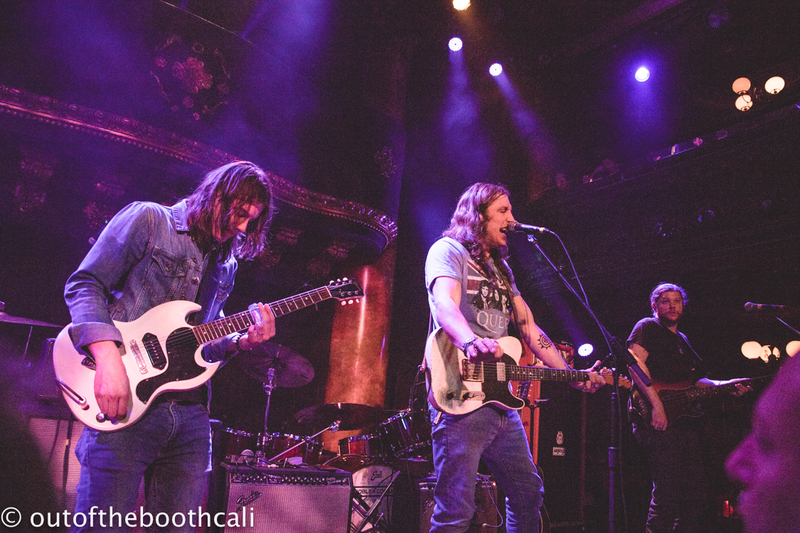 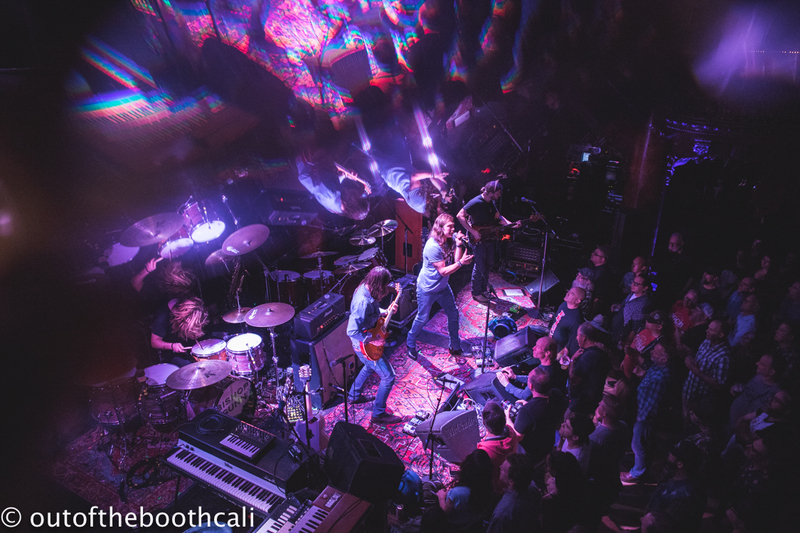 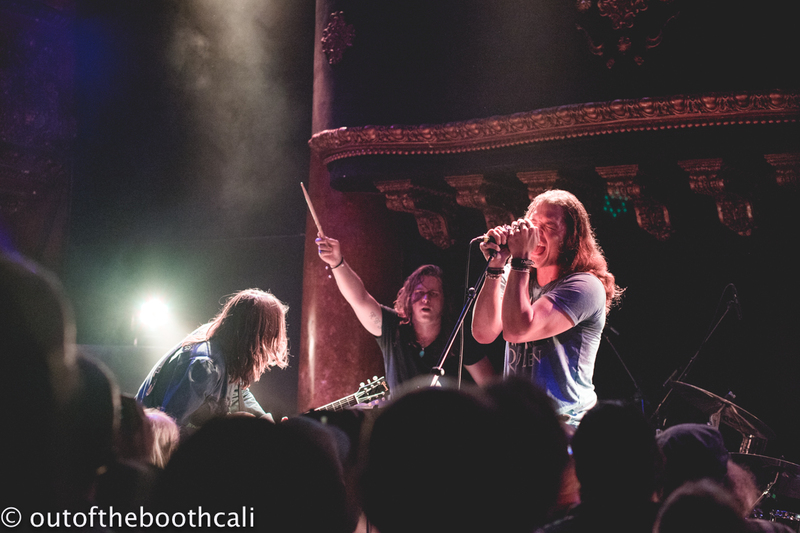 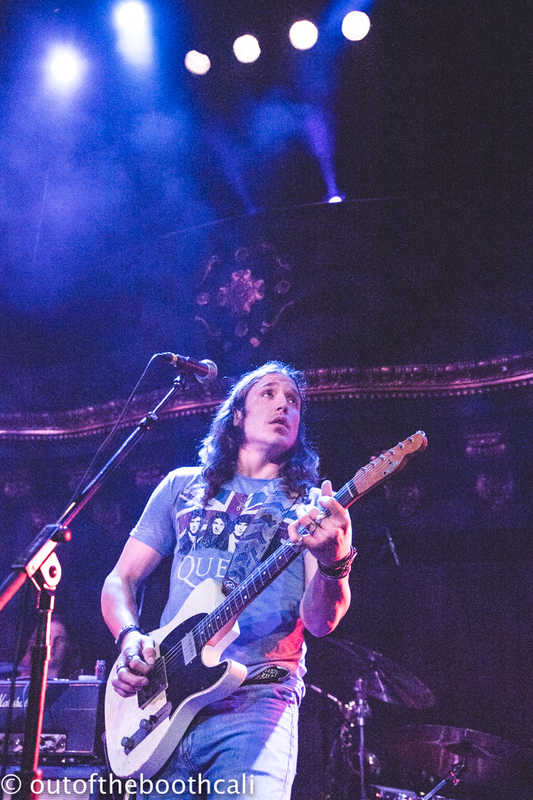 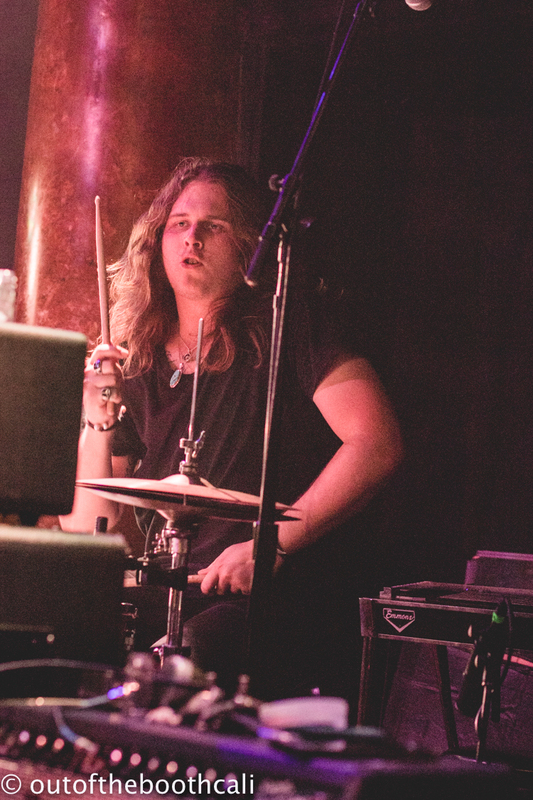 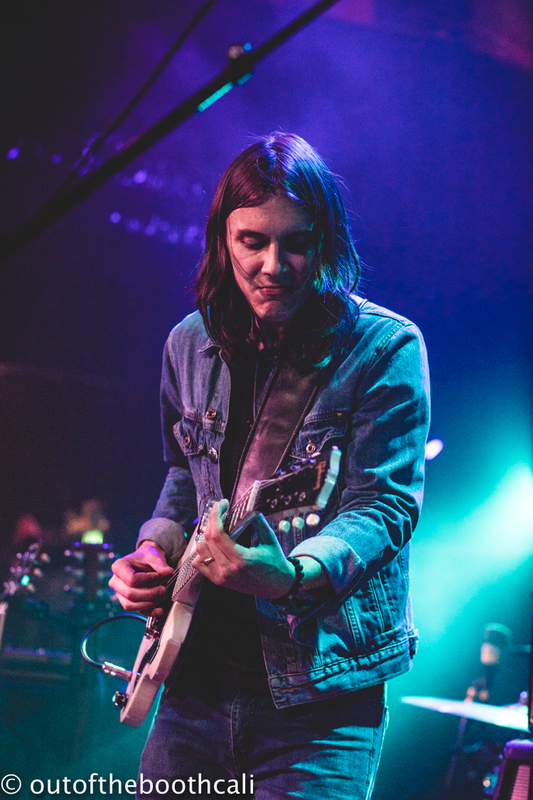 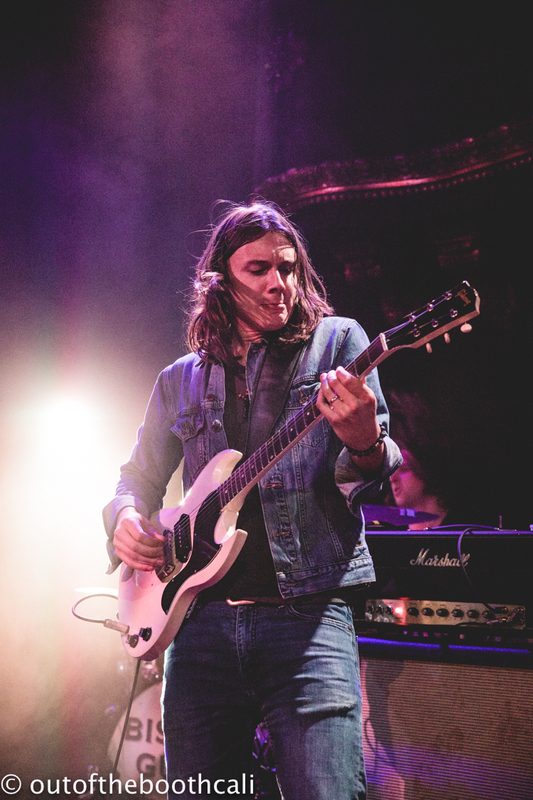 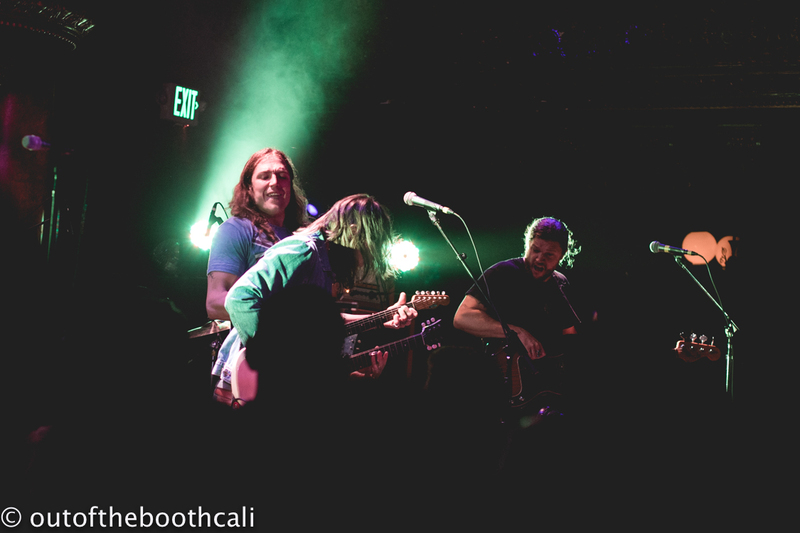 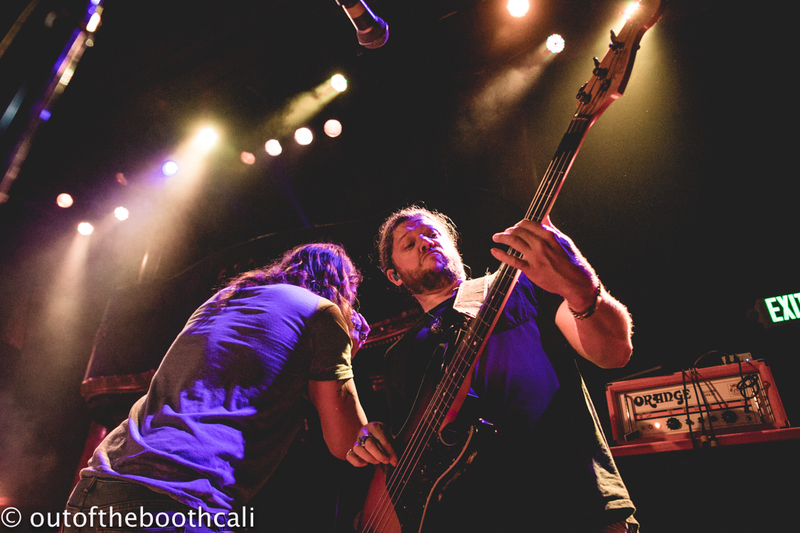 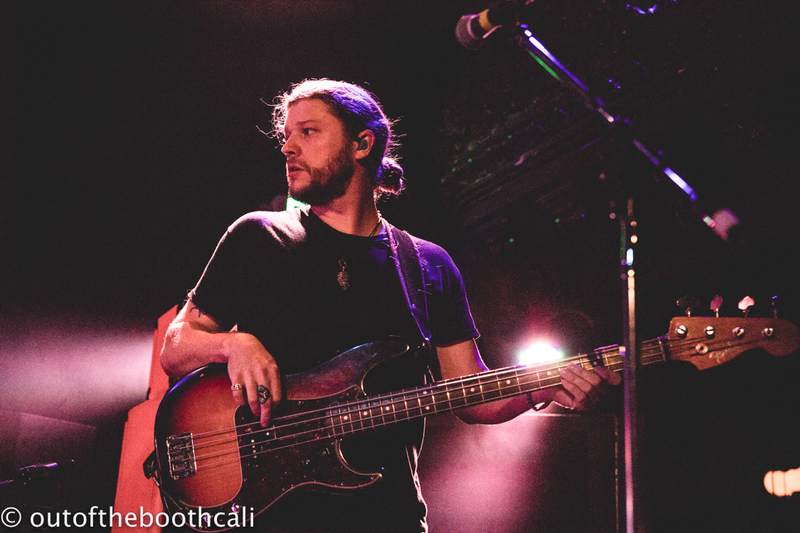 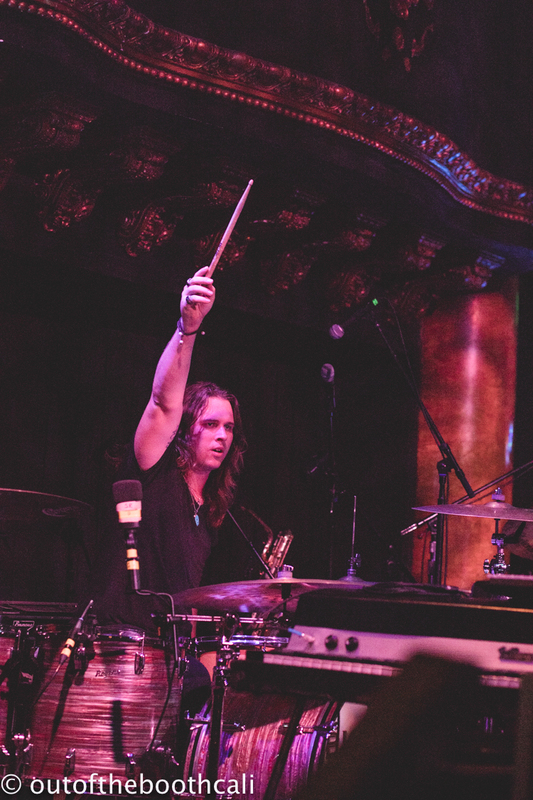 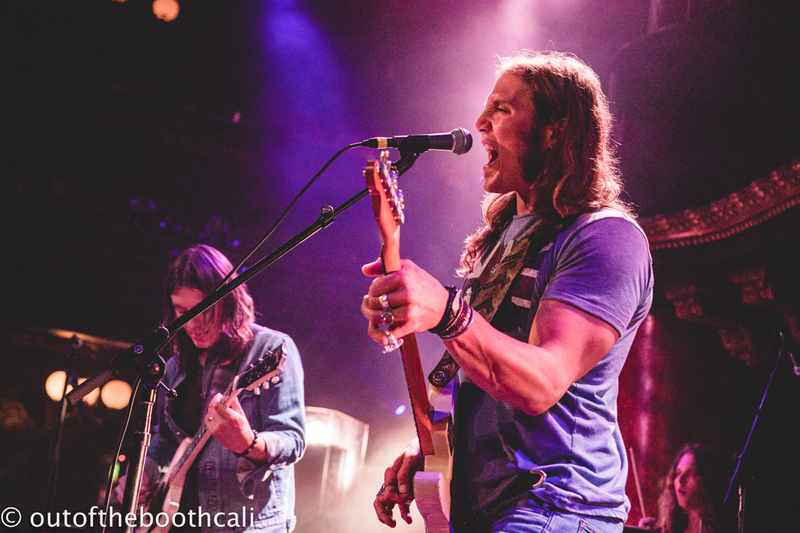 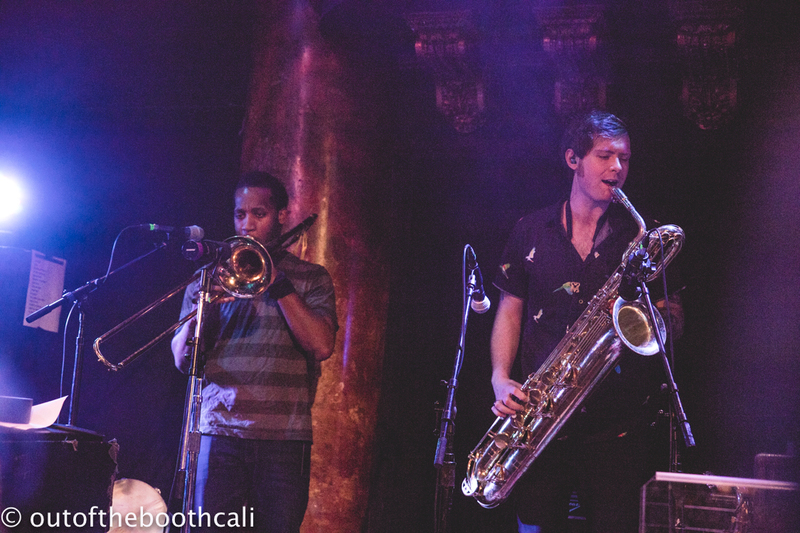 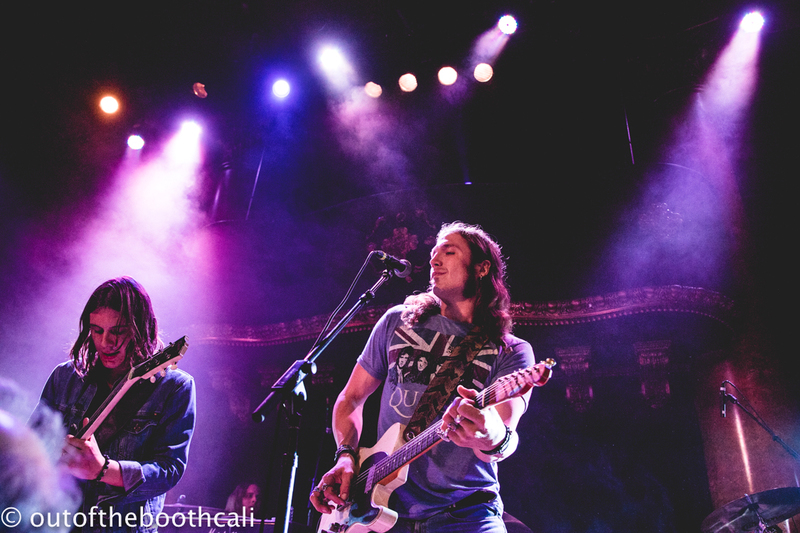 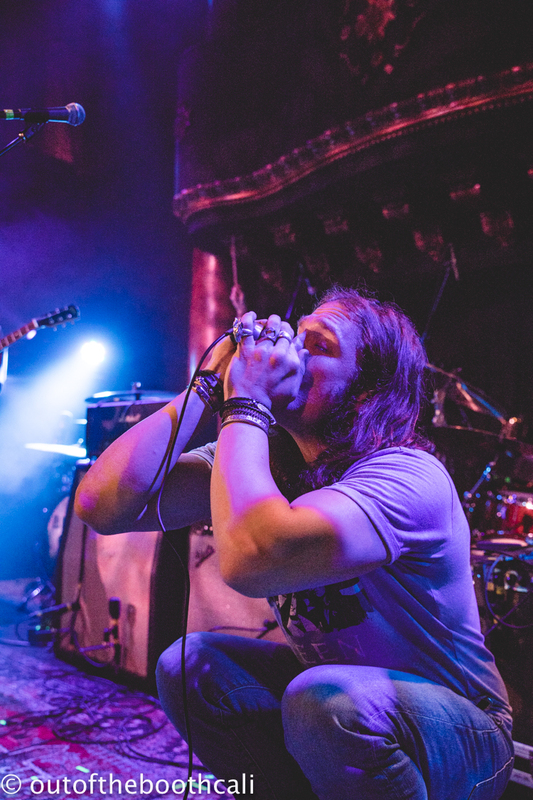 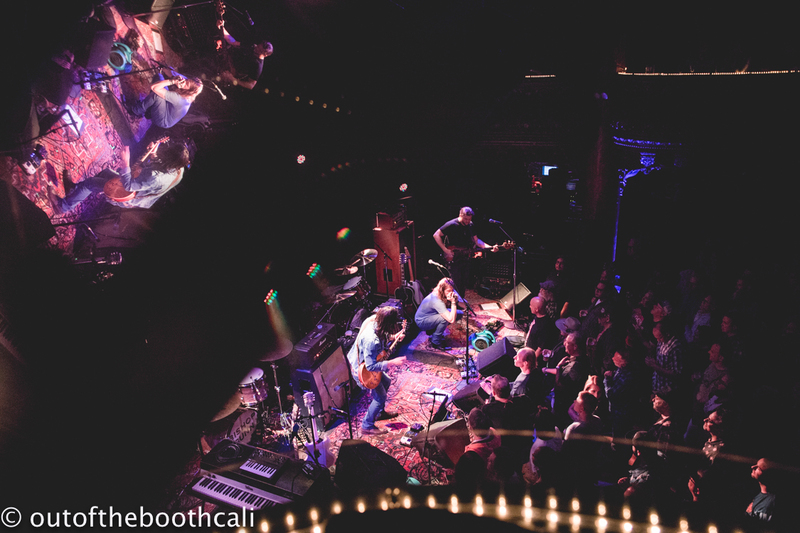 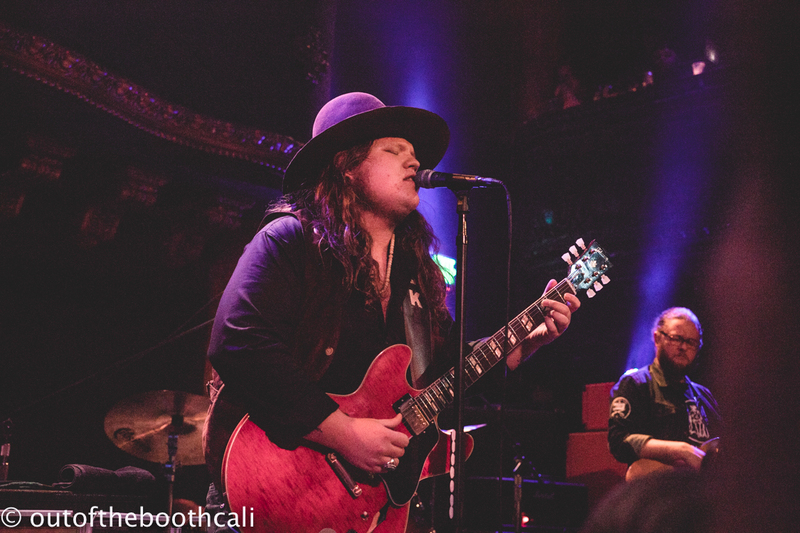 Bishop Gunn brought their rock and roll energy to Great American Music Hall last Tuesday night, supporting the Marcus King Band. 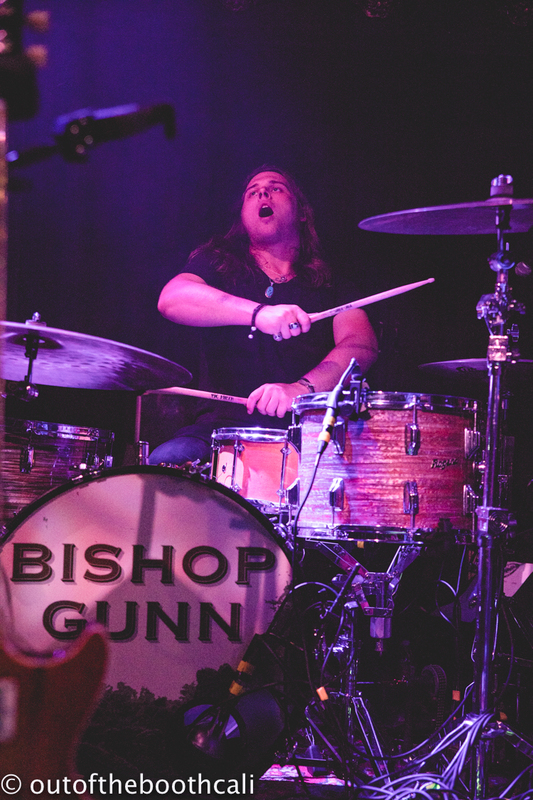 Pumping the crowd up with a sweet Zeppelin cover and their own '60s vibe-kinda rock originals, Bishop Gunn delivered a sweat-stomping set of good old fashioned rock and roll, which was well received. 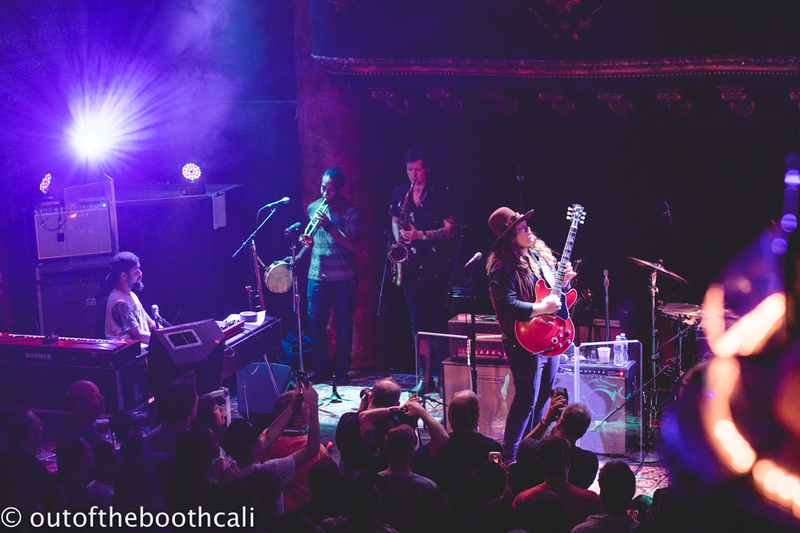 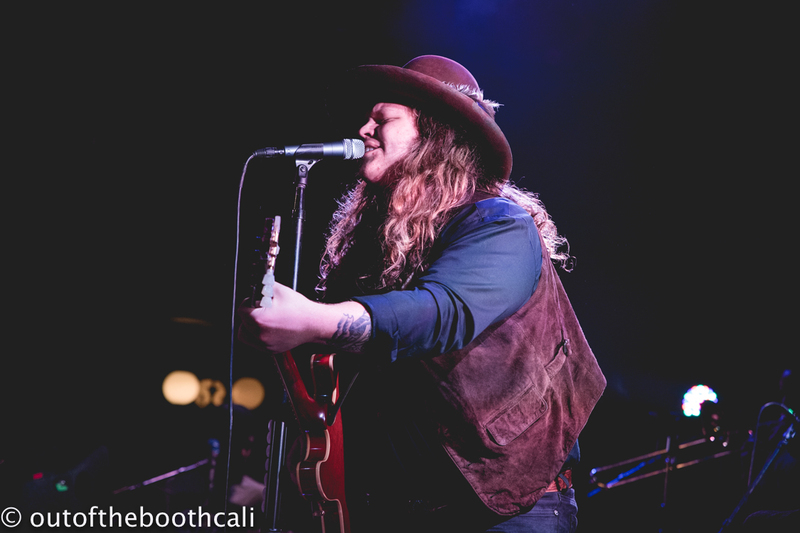 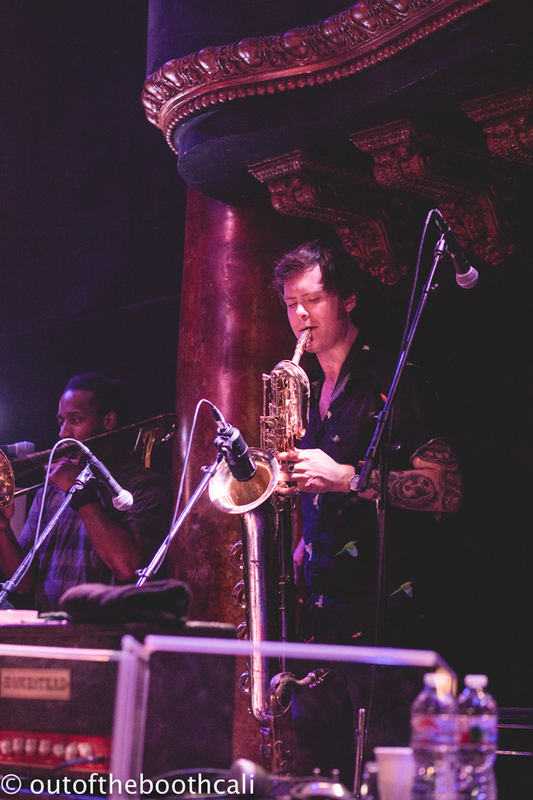 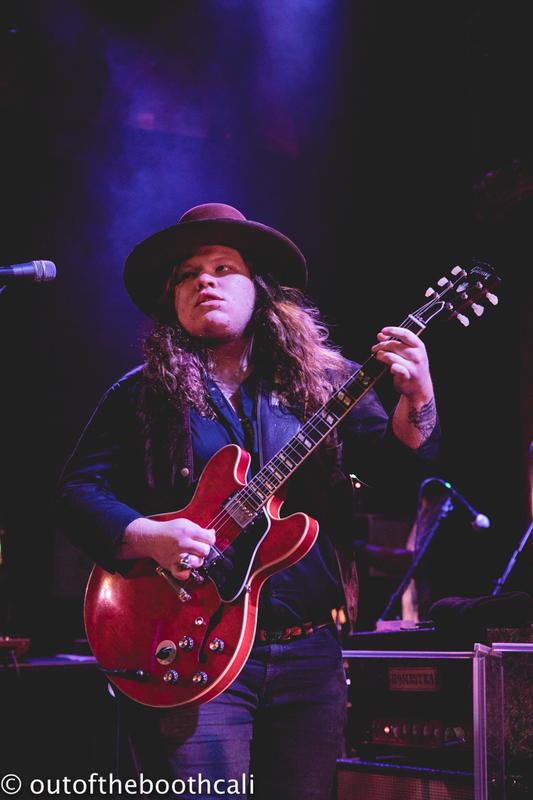 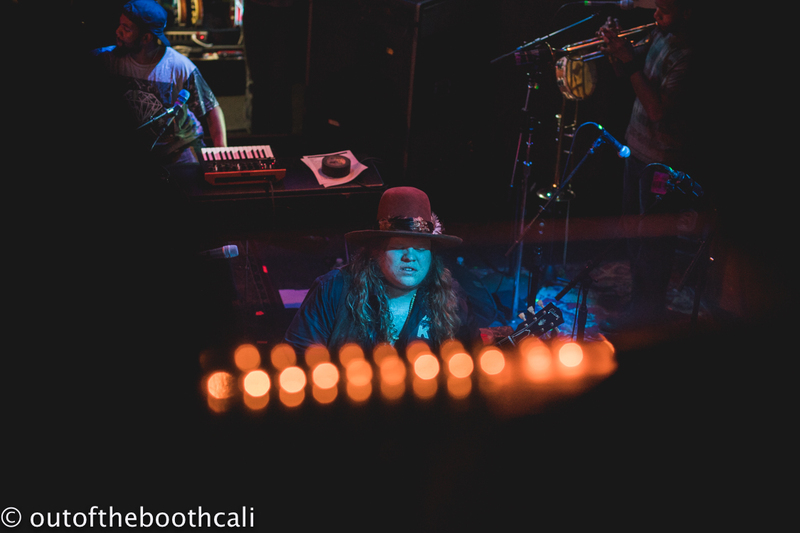 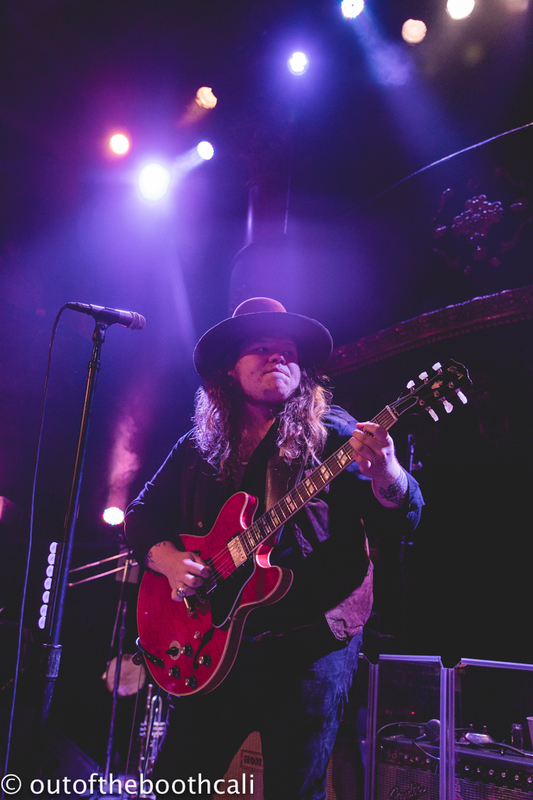 The Marcus King Band rocked the roof off the venue with soulful, smooth vocals and ear-appealing lyrics, which brought a magical feeling of witnessing history happening. 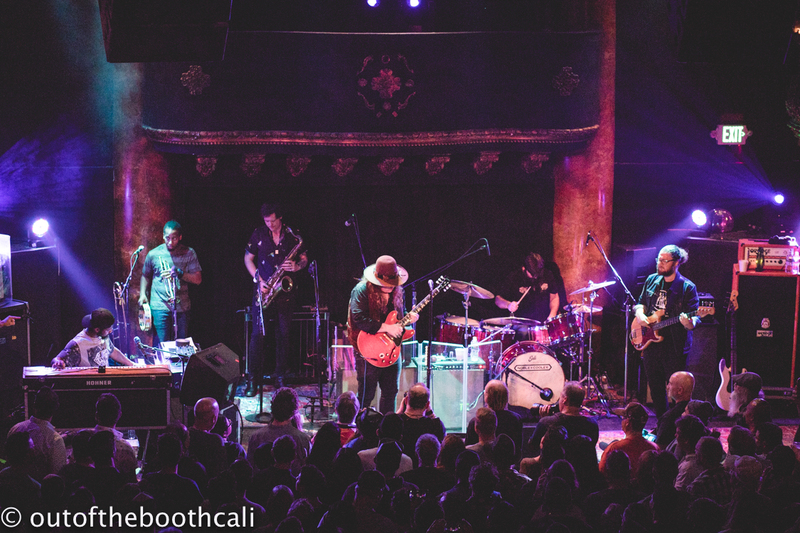 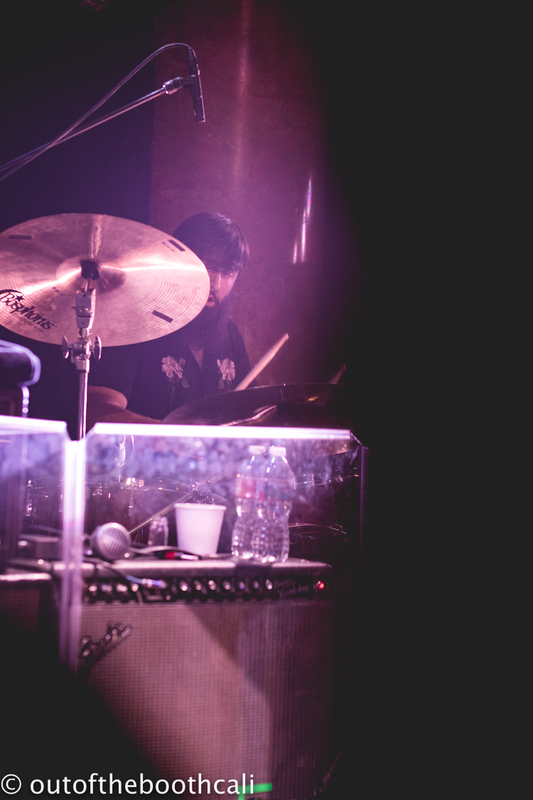 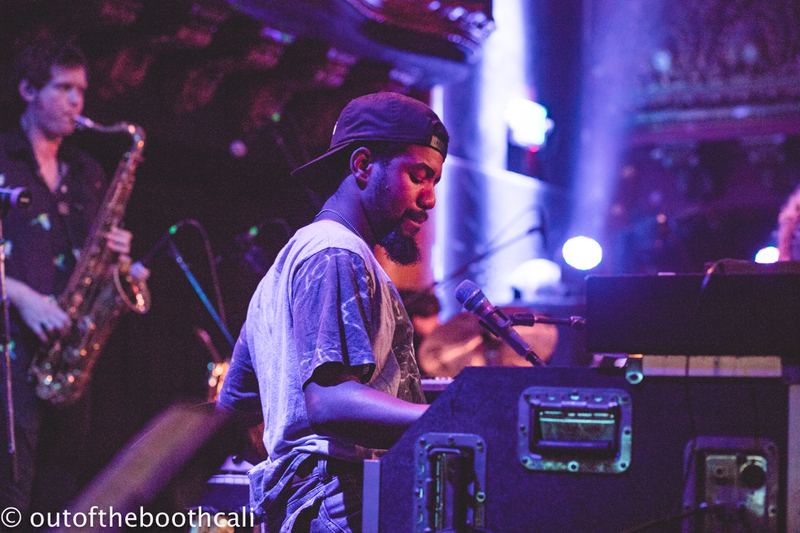 The sold-out show brought guitar riffs and shreds galore, where the familiar excellence of '60s jam band styles were explored in the realms of the fresh beats and creations of today. 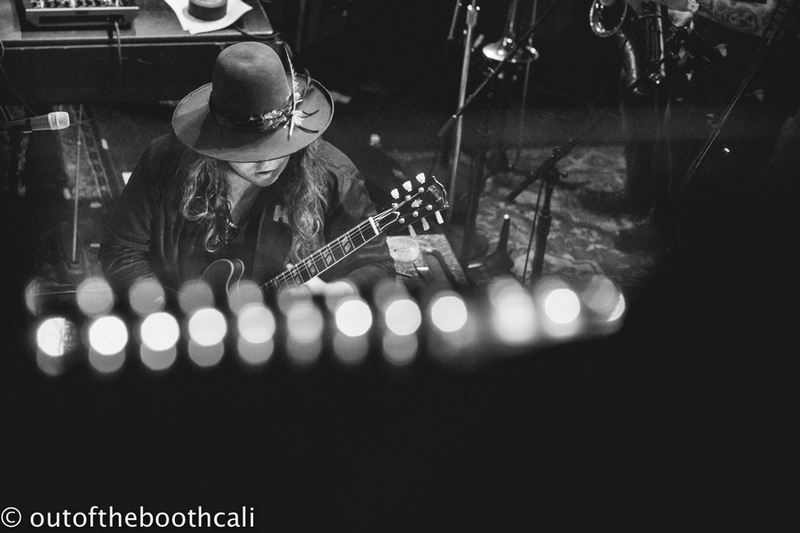 If you've yet to hear the Marcus King Band, their new album Carolina Confessions is out October 5. 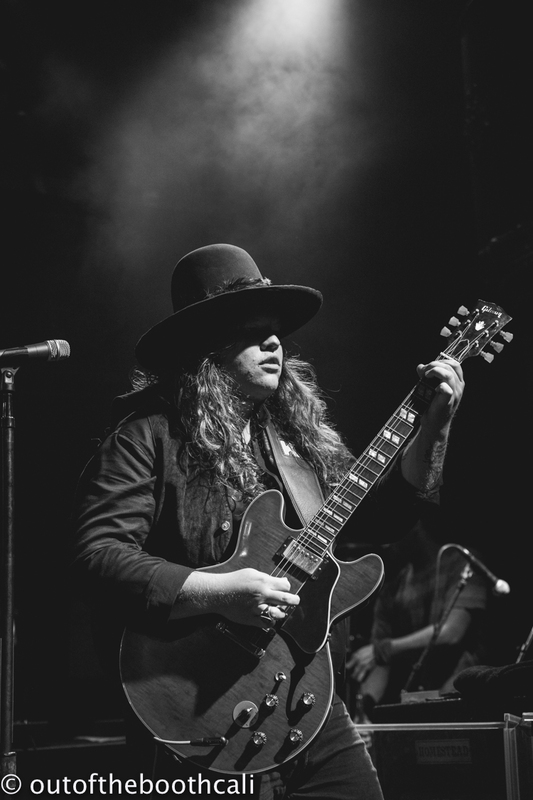 The song "Goodbye Carolina" is one of the most beautiful I've heard this year. 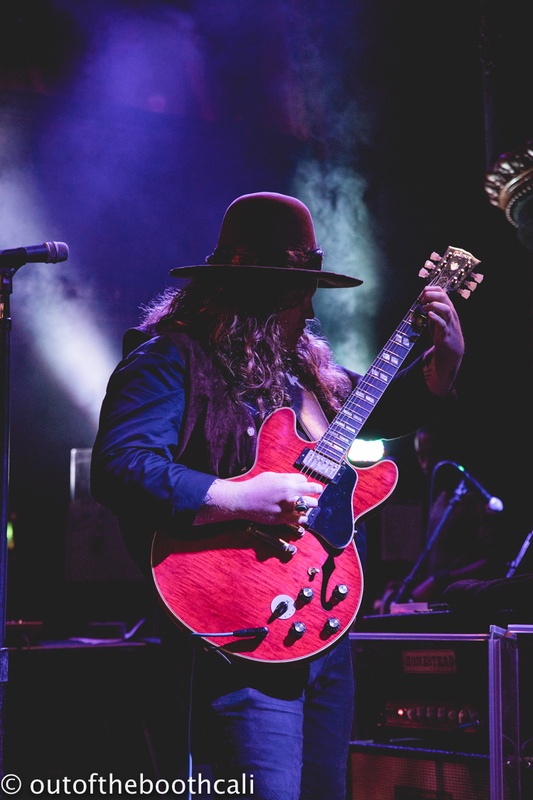 If you can't wait, their 2014 debut album, Soul Insight and the 2016 offering, The Marcus King Band are so worthy of a whirl. 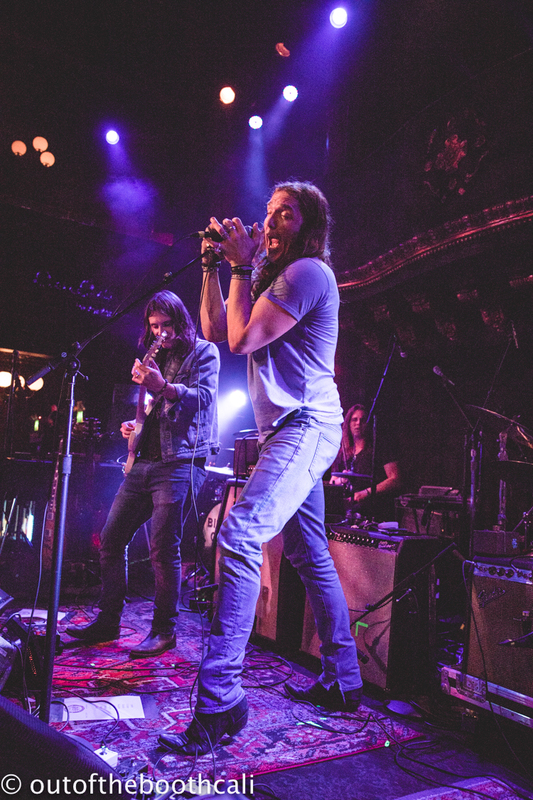 Enjoy the sounds of then, now! 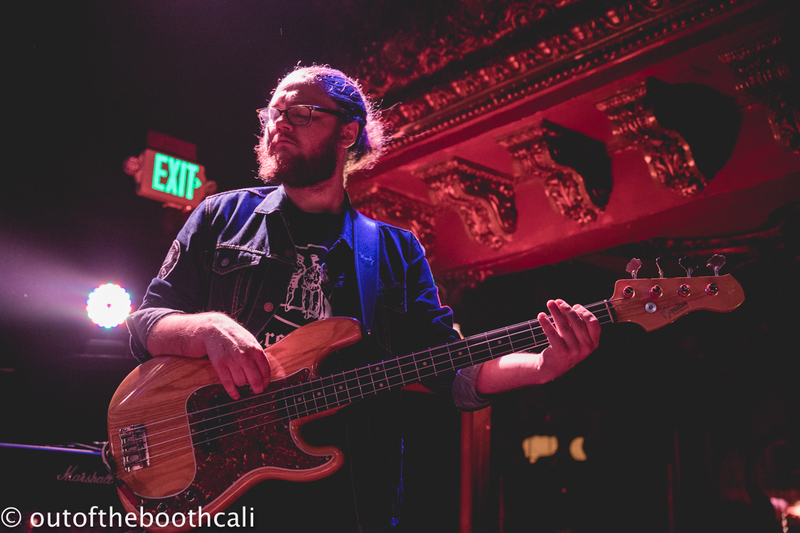 Cash Pony cover Dave Brubeck's "Blue Rondo"